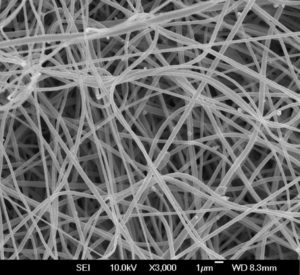 Our flexible lithium ion batteries (LiBs) are based on novel nanofiber sponge technology and its associated fabrication processes researched and developed by the Nano and Advanced Materials Institue (NAMI) in Hong Kong. 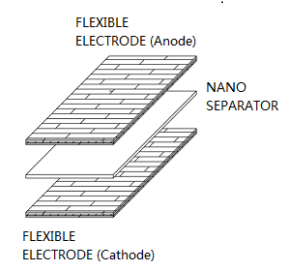 The patented nanofiber structure makes the battery more durable, flexible, safer, higher ionic conductivity than convention LiBs. This technology researched by NAMI has gained several awards, including the Gold Medal and Prize of the Chinese Delegation for Invention and Innovation in the 45th International Exhibition of Inventions of Geneva 2017.